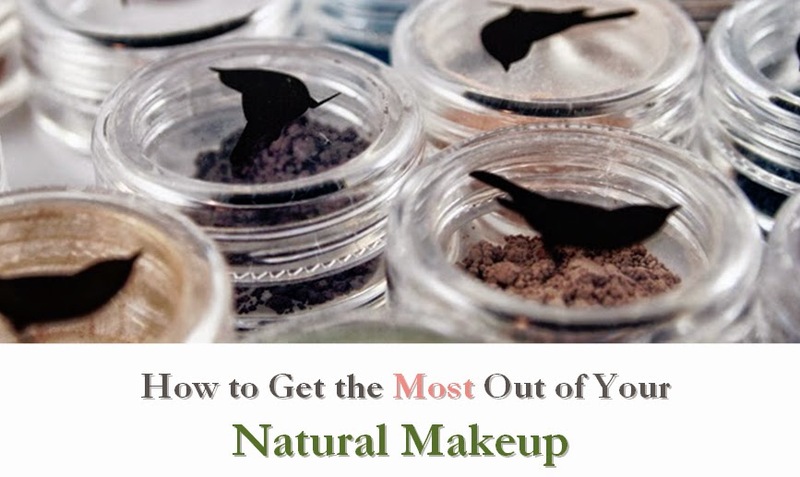 A lot of companies sell mineral shadows and liners, but few have a truly broad selection. All-vegan company Cheeky Cosmetics is one of the few lines that goes beyond the usual range and offers a wide selection of colors, including rare options such as yellow eye shadow and eyebrow powder for redheads. I was really impressed with Cheeky's selection. If you want to try before you commit to a full size, they offer very affordable samples. Colors are also available in discounted trios and quads. The shades are rich and can be worn dry or foiled. I would love to see a pressed version of these powders at some point. I do enjoy the sparkle labeling on the site, but I'd also like to see a few more colorful mattes. 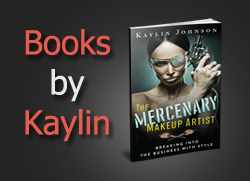 While it may be hard to find these products locally, shipping costs are very reasonable. The company is in Canada, but at the time of this writing, shipping was a mere $5 up to $75 in items, and free for purchases over $75. The company has an eco-friendly focus, and seems interested in keeping products safe and gentle as well. The shadow/liners come in about a 1 on the EWG Skin Deep database, and do not contain nano particles. 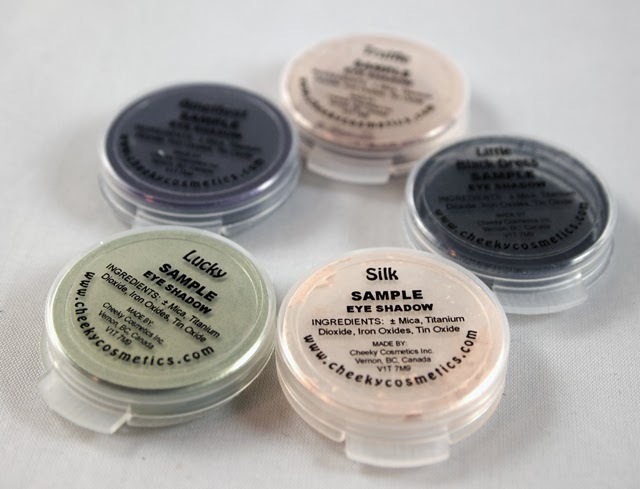 If you're looking for a nice color selection in loose eye powders, Cheeky has several gentle options.